My team and I create one of a kind weddings and events with no detail left undone. I am a lover of pink and glitter. I will create a design that will bring your dream to life. 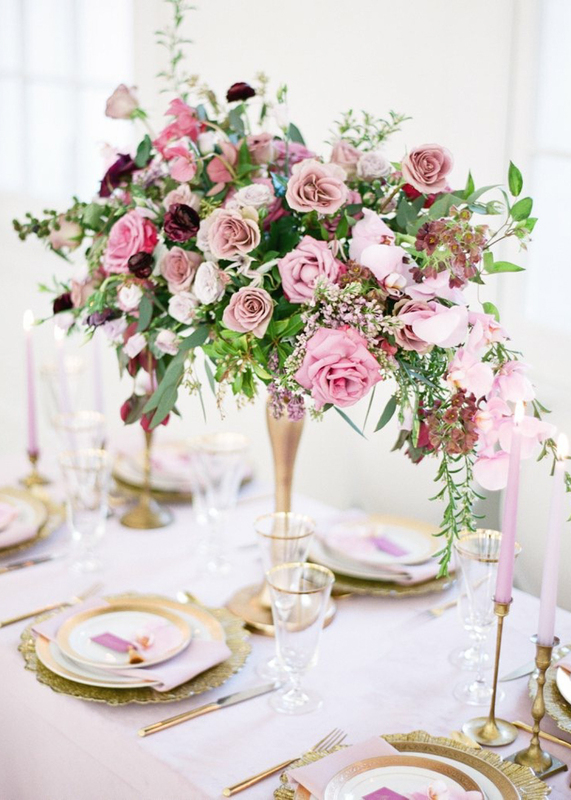 I am so proud of the reputation that we’ve built as one of the premier wedding florists in Birmingham and throughout the Southeast. 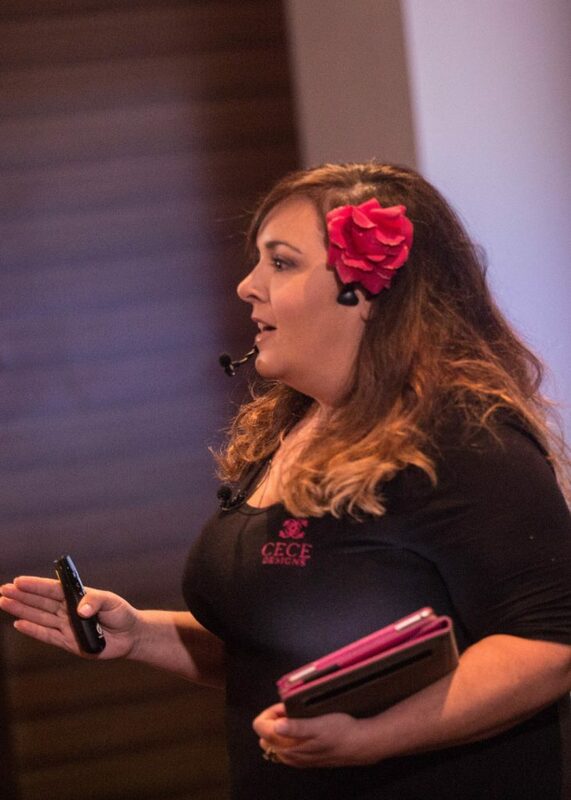 "CeCe and her team are simply amazing! Cece went over and beyond for me on my wedding day. Her energy and personality is unmatched. I loved that she delivers the bouquets personally ( my favorite part about being a Cece bride). The estate table was everything I imagined and more!! Cece is a perfectionist and she will definitely make your wedding dreams come true! " "She made my wedding more beautiful than I could have imagined. CeCe was also so sweet and fun to work with. 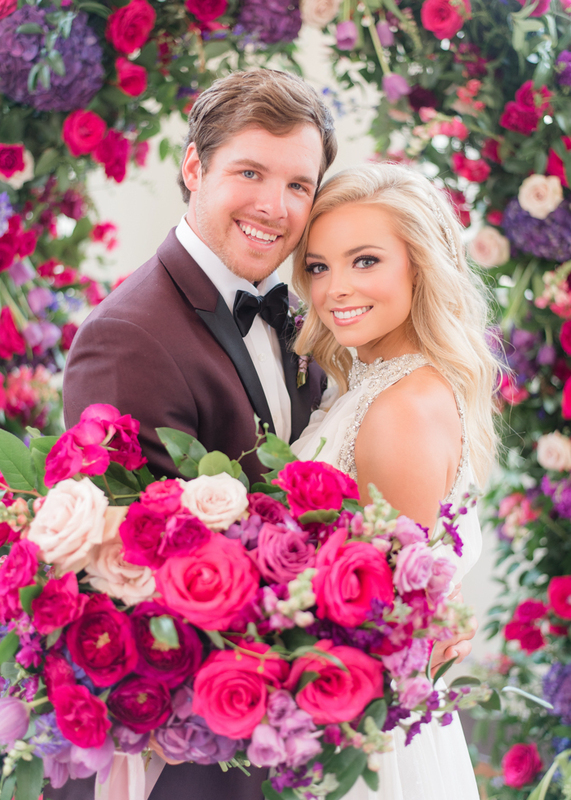 I know I made the best decision for my florist and she was worth every penny." 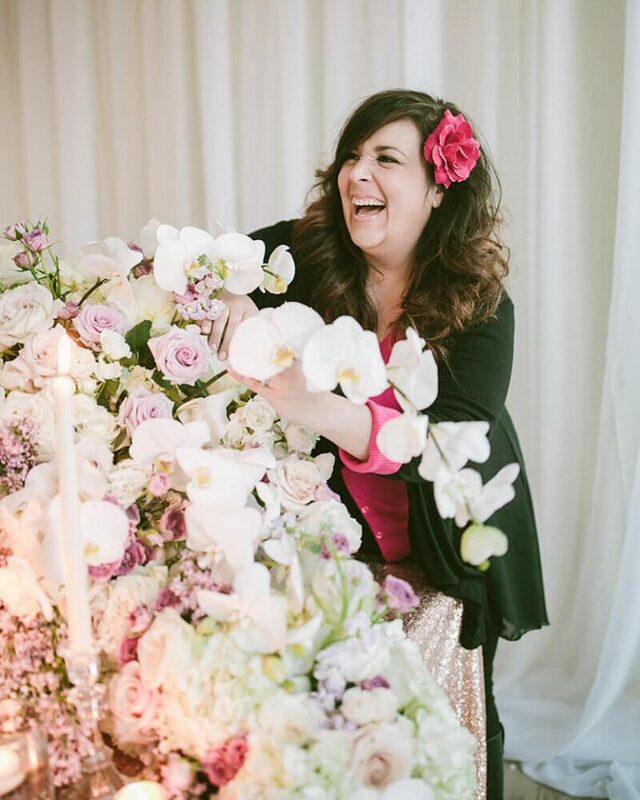 "From the first time I met with CeCe, I knew she would be the perfect florist for my wedding. She is warm, friendly, but honest and great with advice/recommendations at the same time. She was attentive to every little detail of my wedding, and everything was exactly what I wanted. "